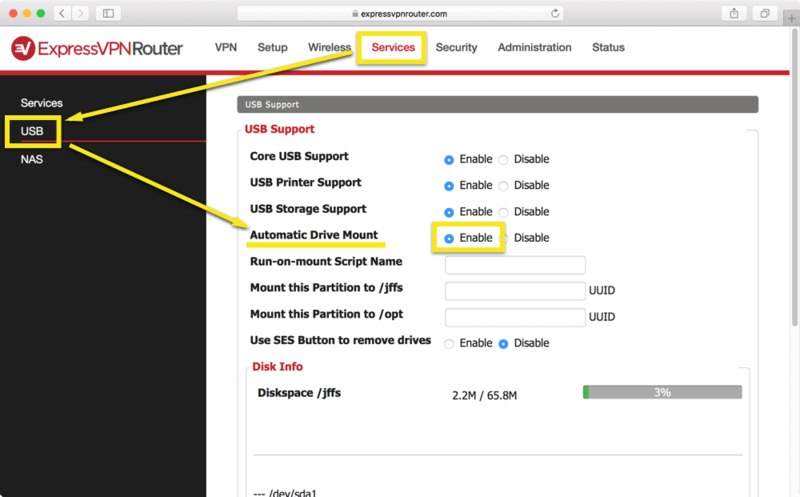 Note: ExpressVPN does not support NTFS hard drives. 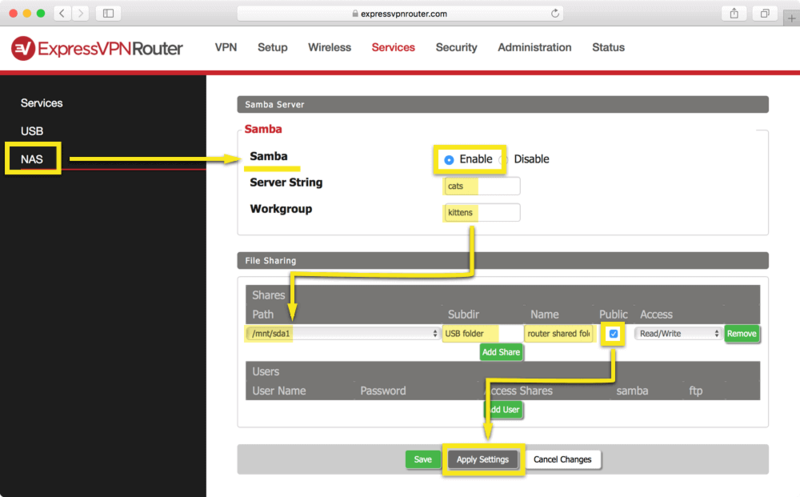 If you have any issues, please contact the ExpressVPN Support Team for immediate assistance. These steps will work for the following Linksys routers flashed with the latest ExpressVPN firmware: Linksys WRT1200AC, WRT1900AC(S), and WRT3200ACM. 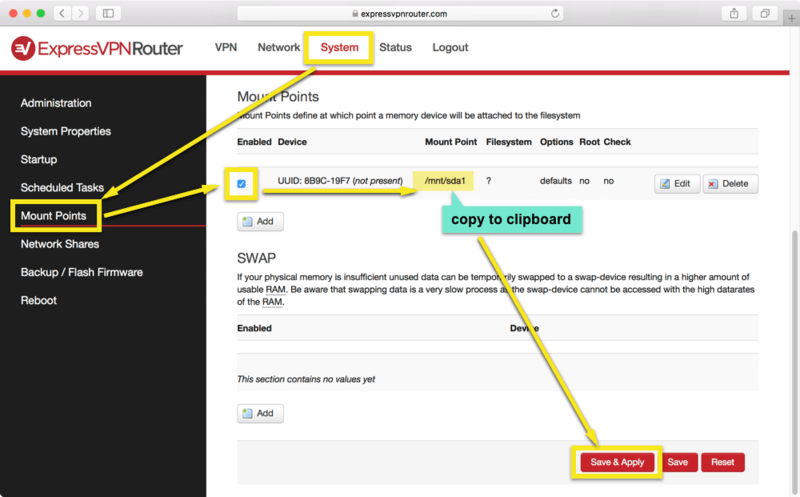 Step 2: Log in to expressvpnrouter.com. Step 3: Click System in the top navigation bar, then click Mount Points. In the Mount Points list, there should be a new entry for the USB device. 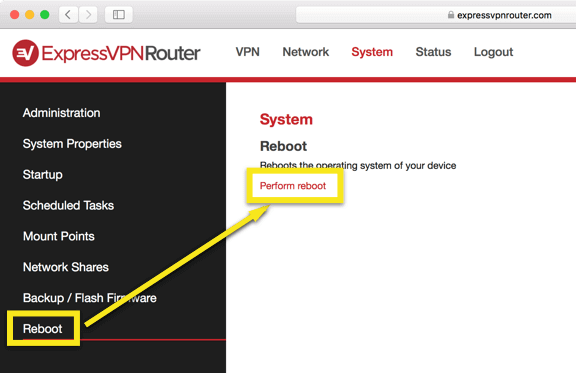 If the Mount Points list is empty, reboot your router by clicking Reboot > Perform reboot. 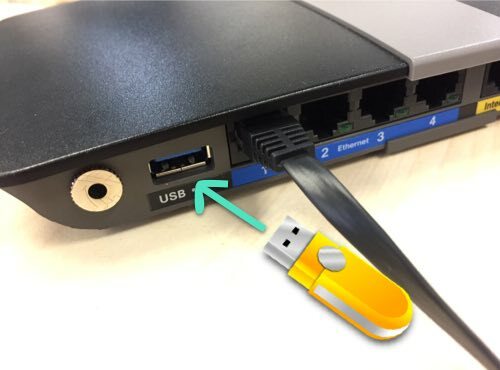 Your USB key should then appear in the Mount Points list. 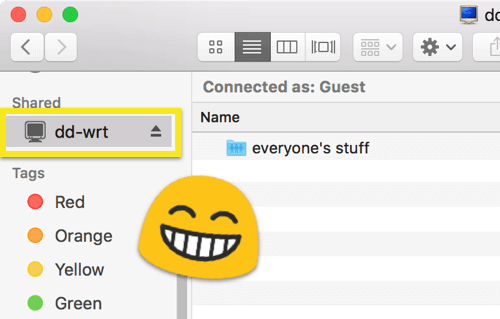 Step 4: Go to Network Shares in the sidebar. Under “Shared Directories”, click Add. Step 5: Enter a name for your directory, then paste the Mount Point path you copied from the “Mount Points” screen. Check Allow guests. Step 6: In the sidebar, click Reboot, then click Perform reboot. 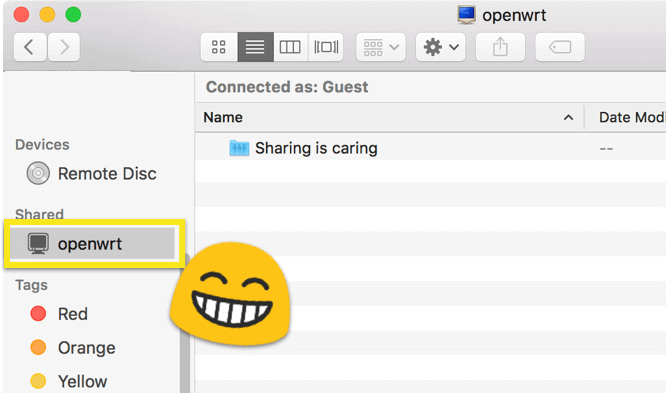 If you are on a Mac and you still don’t see the shared drive, you can connect to the drive like this: Open a Finder window and select Go > Connect to Server…. Enter 192.168.42.1 as the server address and click Connect. 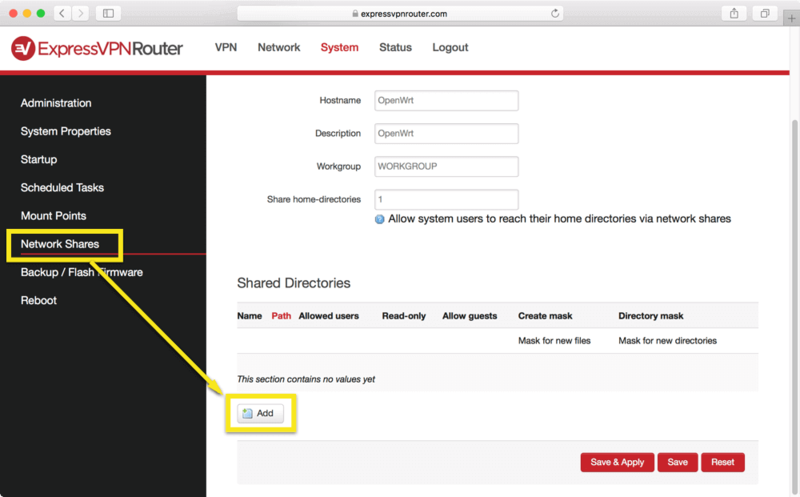 These steps will work for the following routers flashed with the latest ExpressVPN firmware: Linksys EA6200, Netgear Nighthawk R7000, and Asus RT-AC68U, RT-AC87U, RT-AC56R, RT-AC56S, RT-AC56U. 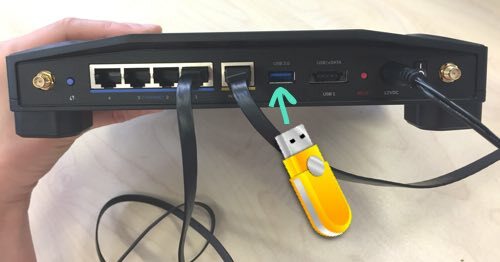 Step 1: Insert the USB device into the USB port at the back of your router. Step 3: Select Services from the top navigation bar, then select USB from the sidebar. Click Enable next to Automatic Drive Mount. Step 4: From the sidebar, click NAS. Enable Samba, then enter any server string and workgroup.